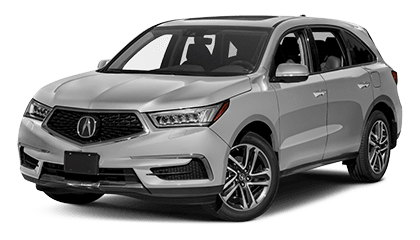 Acura’s family-friendly three-row SUV impresses with the highest safety ratings, a luxurious interior filled with the latest technology, and a strong performance. Redesigned for 2018, The infotainment system features a new 7-inch capacitive touchscreen with a faster response time and standard Apple CarPlay and Android Auto compatibility. 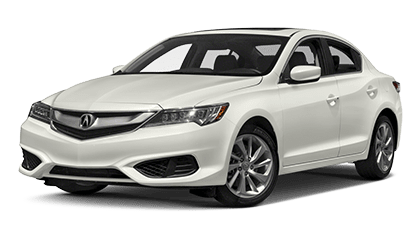 The 2018 Acura comes with an abundance of standard features including Jewel Eye LED headlights, LED taillights, power moonroof, heated side-view mirrors, 10-way power driver’s seat, eight-way powered front passenger seat, heated front seats, sliding second-row seats with one-touch third-row access, tri-zone automatic climate control, leather-wrapped steering wheel with power tilt and telescoping, and ambient lighting. 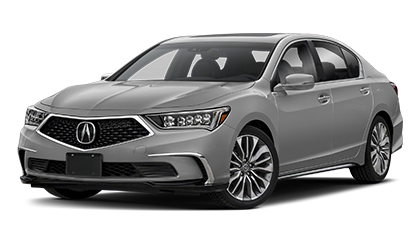 Designed with families in mind, you can anticipate extensive family-friendly characteristics and an incredible safety rating with active safety features. With the rear entertainment system, complete with sun shades, wireless headphones, and an available split screen, you can keep you passengers content on those longer trips. 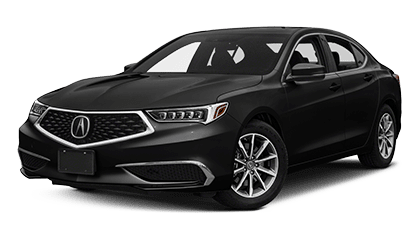 Or utilize access to Bluetooth streaming audio, Pandora, Aha, SiriusXM satellite radio, and the USB audio interface for extensive access to your favorite music for the whole car to enjoy through the MDX’s superb speaker system. 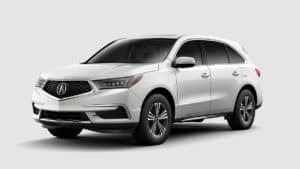 You can fit more in the MDX with the flexibility of 60/40 split second-row and 50/50 split third-row seatbacks, providing up to 90 cubic feet of cargo space.With one touch smart slide access and an abundance of legroom, everyone wins. Standard on every grade of the MDX is AcuraWatch, a suite of safety and driver-assisting technologies helping to give you confidence on the road. AcuraWatch features multi-view cameras, radars, and sensors to help improve driver-awareness and potentially intervene to help avoid a collision. This luxurious, family-oriented SUV packs a punch with three efficient powertrains and performance-enhancing features. 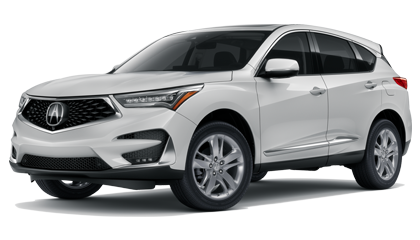 Choose between the efficient front-wheel-drive MDX with a 3.5L V6 and a 9-speed transmission and paddle shifters, or a similar engine and transmission designed with Super Handling All-Wheel-Drive for better road handling and all-weather performance. The 2016 Acura MDX received a Pre-Owned Value Award (POVA) from ALG for having the highest predicted retention of value, from two to five years of age, of any model in the Premium Midsize Utility Three-Row category. 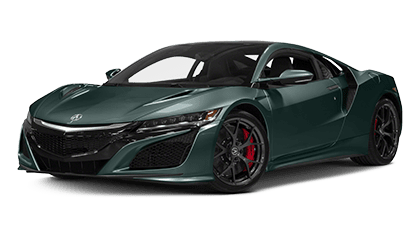 Visit your Joe Rizza Acura in Orland Park, Illinois today to test drive the luxury midsize SUV of your dreams.